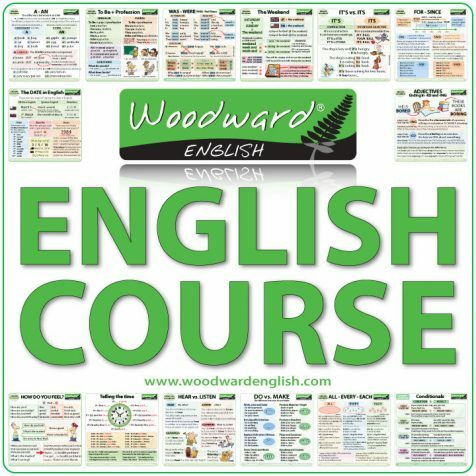 Woodward English has created this free online English course that is open to anyone around the world. This course helps ESL/ESOL students learn English from a Basic level to an Advanced level. NOTE: This course is a work in progress and I will add new lessons over time. IELTS - International English Language Testing System. 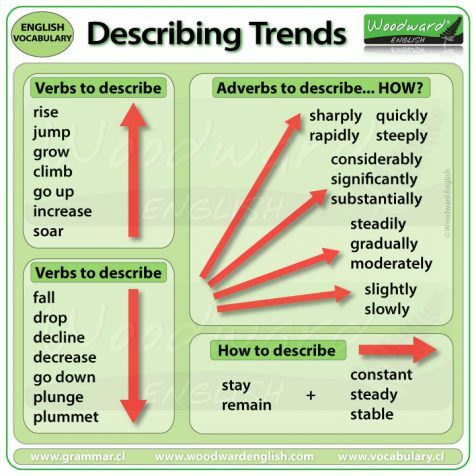 Learn the vocabulary and grammar structures needed to successfully pass the IELTS exam. Why are Woodward English courses free? I truly want to help as many people as possible to learn English. In many countries learning English can be prohibitively expensive or sometimes just not available at all. There are many people that would like to improve their current circumstances though due to financial restraints, they cannot. I have seen parents who would like to give their children a better future though cannot pay for English lessons at a language school or with private teachers. I have seen young adults with a lot of potential that don’t have the time to go go to a language school on top of what they are already studying. That is where I would like to help and why I have created these English courses. They can be used alone as a self study tool or alongside another course you may be doing. Teachers can also benefit by having their students complete parts of this English course at home and then using the language in the classroom (thinking of flipped classrooms here). However you use our English courses, I hope you benefit from what we have created. At the moment mostly via savings. We have advertisements on the website that give a us a little income (please don’t use your ad-blockers with our website). 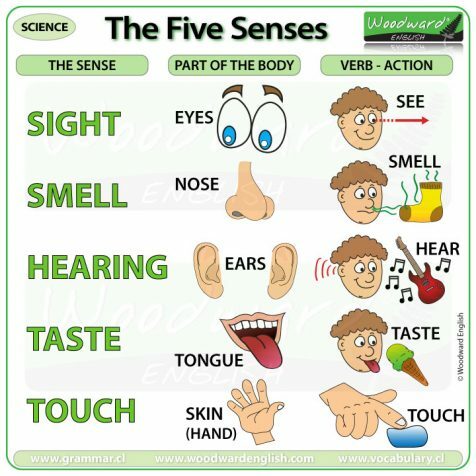 Sometimes teachers or parents purchase our Printable English Resources in PDF form. This helps us a lot. At the moment these cover the costs of hosting though there are other expenses that need to be covered like the (expensive) yearly license for Adobe products (I use Abode Illustrator to create the charts and Adobe After Effects for the Videos) and we use dedicated servers due to the number of people that visit. If you are interesting in helping in any way, please contact me (Rob) via Facebook or Twitter. I hope you find our English Courses useful. Remember, if you like them, let others know about it!